Do you need a beautiful space capture in just the right light at just the right height? Or maybe a peculiar product needs to be given a special treatment? We can help. 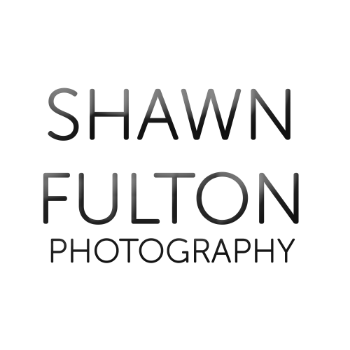 Shawn Fulton employs cutting edge technology with cunning expertise. Commercial rates are determined by project scope. We would love to hear from you. To speak with Shawn now about your project, call (306) 529-3447.